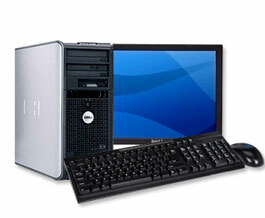 Collect used Cell phones, PDA’s or iPods and we will provide you Technology Equipment for the Classroom. and your school will earn a desktop and monitor bundle. 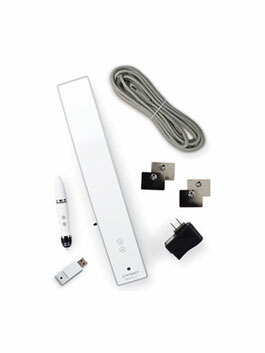 and your school will earn a MimioTeach portable Smart Board system. 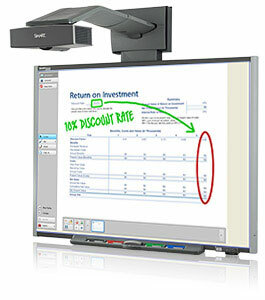 and your school will earn a SMART Board 680i interactive whiteboard with projector.